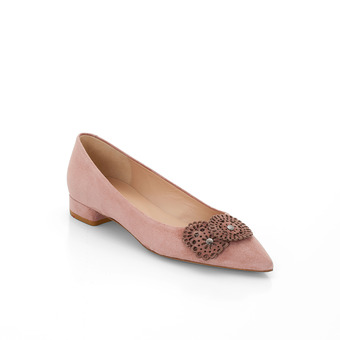 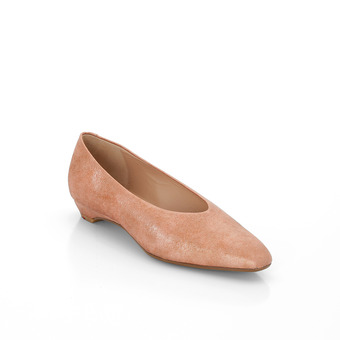 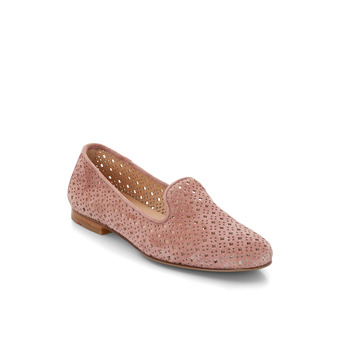 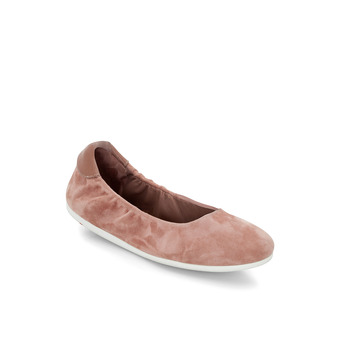 Summery cut out ballerina pump by LLOYD. 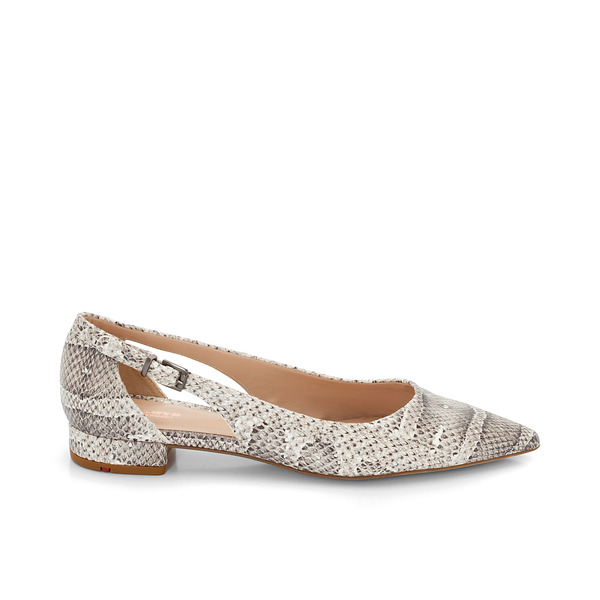 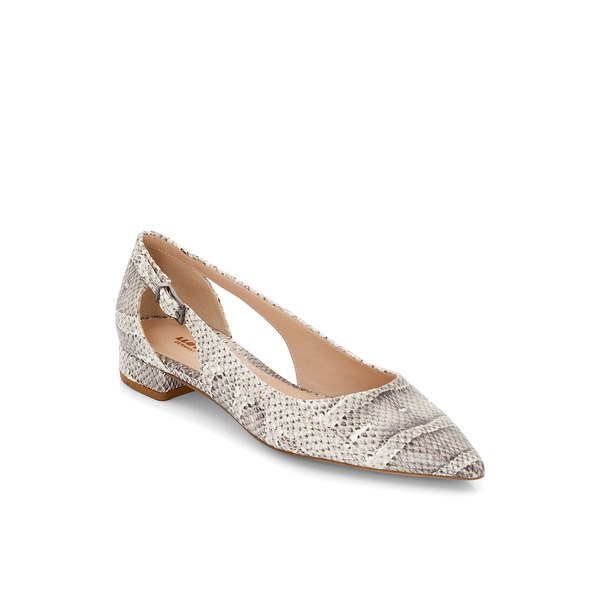 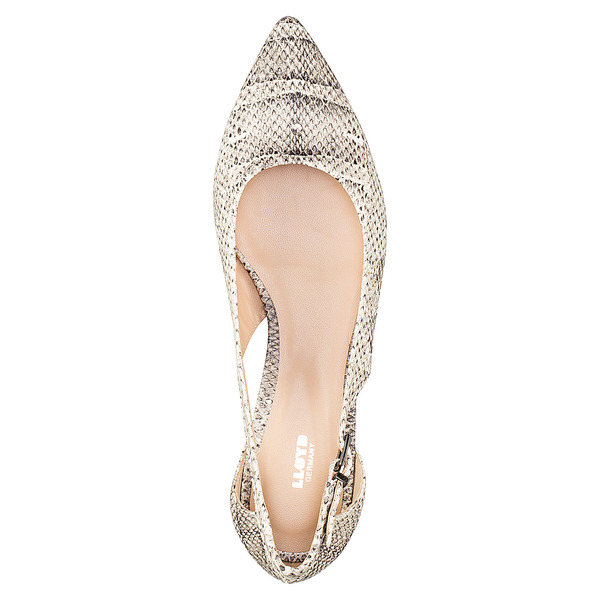 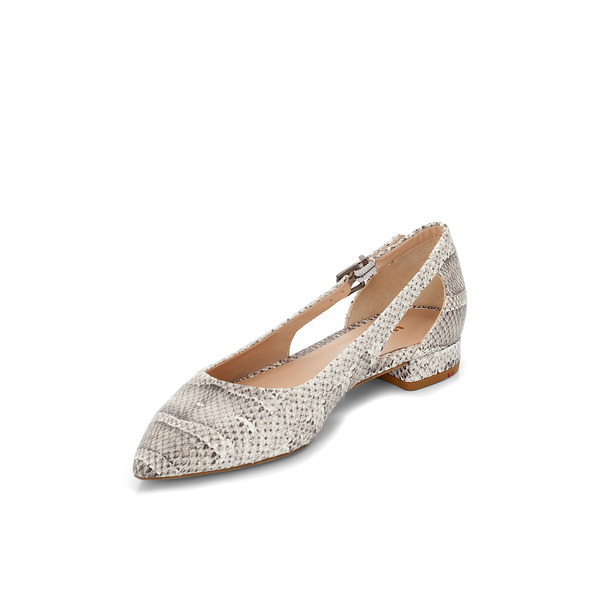 This ballerina pump stands out due to its pointed shape in connection with a soft leather with snake print. 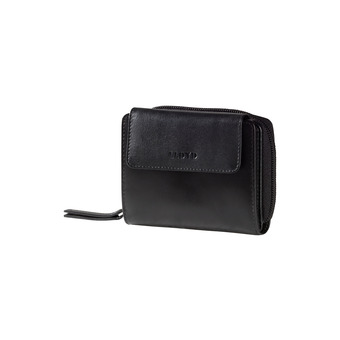 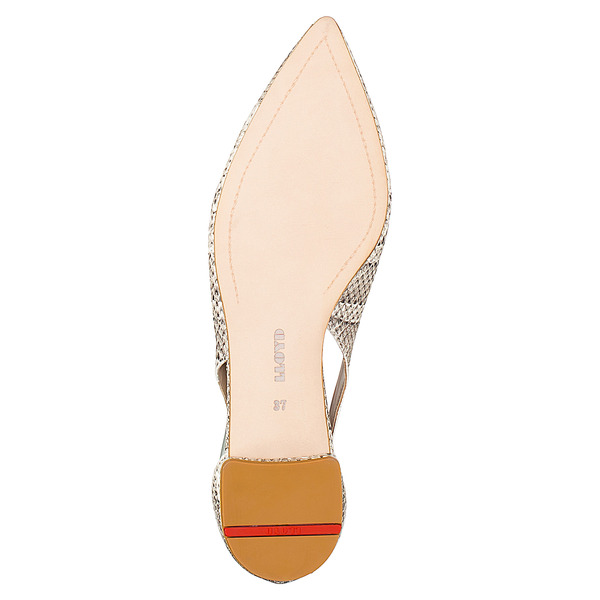 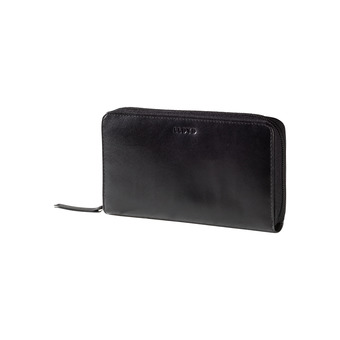 The cut outs emphasise the summery design and the discreet clasp gives the shoe a small highlight.